Howard University is pleased to announce the establishment of the Roselyn Payne Epps, M.D. University Chair to honor the contributions of this celebrated daughter of Howard. A vibrant faculty, populated by distinguished scholars accomplished in their fields of knowledge, is the essential foundation of all leading institutions of higher learning. Recruiting and retaining the very best faculty remains the highest priority for Howard University. The establishment of endowed chairs and professorships is critical to advancing this academic imperative. For the first time in its storied history, Howard University has established a university-wide chair that is multidisciplinary in its scope. The Roselyn Payne Epps, M.D. 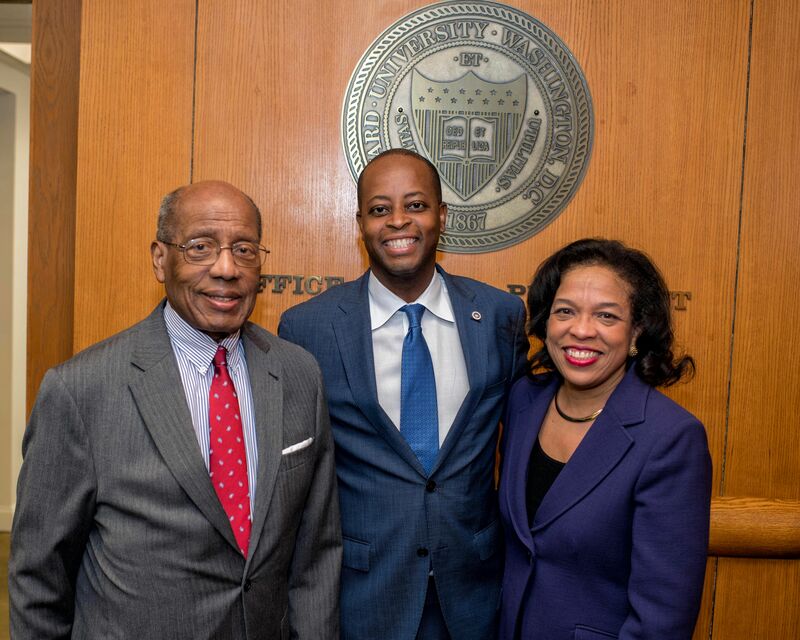 University Chair is founded to recognize and honor the countless contributions of Dr. Epps as a renowned physician, educator, administrator, mentor, and leader. 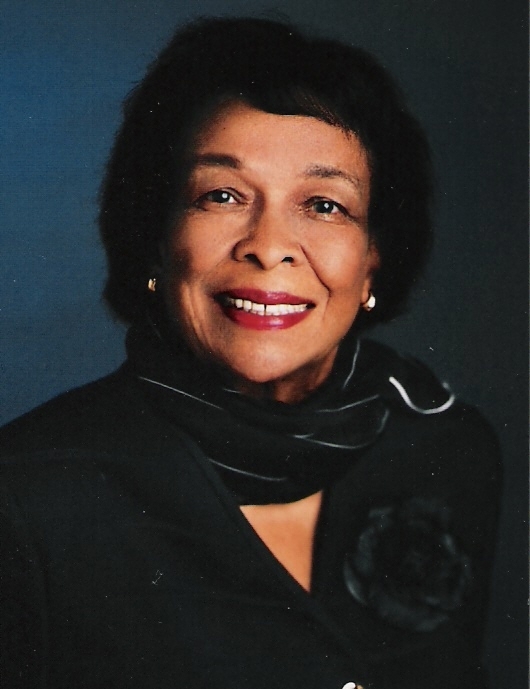 A graduate of both the undergraduate and medical colleges at Howard University, Roselyn Payne Epps, M.D., M.P.H., M.A. was a pioneer in medicine and public service. Her leadership and contributions in the fields of pediatrics, maternal and child health, public health, and community advocacy are unparalleled. The University Chair will not only reflect her broad interests and influence, but also serve as the model of excellence that is represented by her illustrious career. It is fitting and proper to celebrate her achievements in this way. The occupant of the endowed Roselyn Payne Epps, M.D. University Chair will represent the highest distinction bestowed on an academician at the University. The Epps Professor shall be a distinguished, nationally or internationally recognized scholar whose interests and expertise extend across more than one discipline. The University Chair will offer the scholar an opportunity to enhance undergraduate and postgraduate education, research, and service. A nationwide steering committee composed of friends, colleagues, and family has been organized to promote a national campaign to fund the Roselyn Payne Epps, M.D. University Chair. We are counting on you to help us reach our $1.5 million threshold within the next two years. You may be certain that your support of this singular effort will provide a significant benefit to Howard University, as well as to the academic undergraduate and graduate communities. Please join us as a Friend of the Roselyn Payne Epps, M.D. University Chair. Every contribution will be received with profound gratitude and appreciation. "The ideal Epps Professor will help Howard foster a positive innovative learning environment that will spur our students to even greater academic achievement."